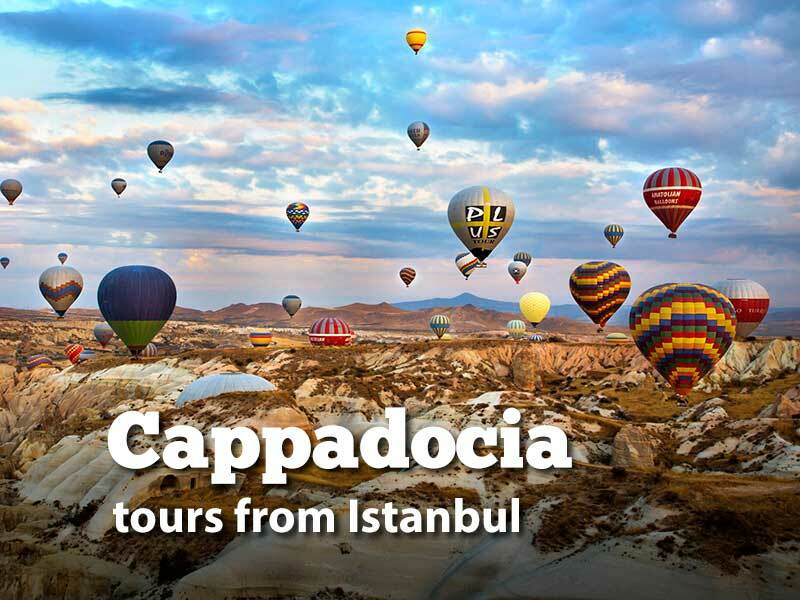 Tours from Istanbul to Edirne, Bursa, Gallipoli and Troy, Cappadocia, Ephesus, Gobeklitepe and more destinations in Turkey. Below we have listed our sample tour packages for travelers who like to discover more of Turkey. You can easily tailor and combine with other tour packages. Each package has its own unique extension options to suit your needs. Below tours are based on two people sharing costs. Please do not hesitate to contact us for further information or questions. Below destinations are easily accessible by road due to their distance from Istanbul. 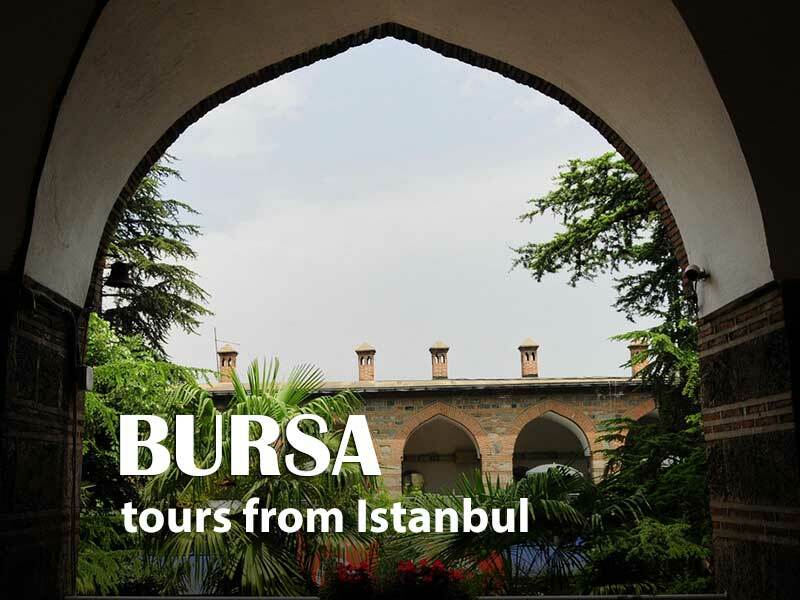 Visit famous sights of Bursa in one day. To extend your stay, you can visit Iznik and early Ottoman era village of Cumalikizik. Visit the second capital of the Ottoman Empire. 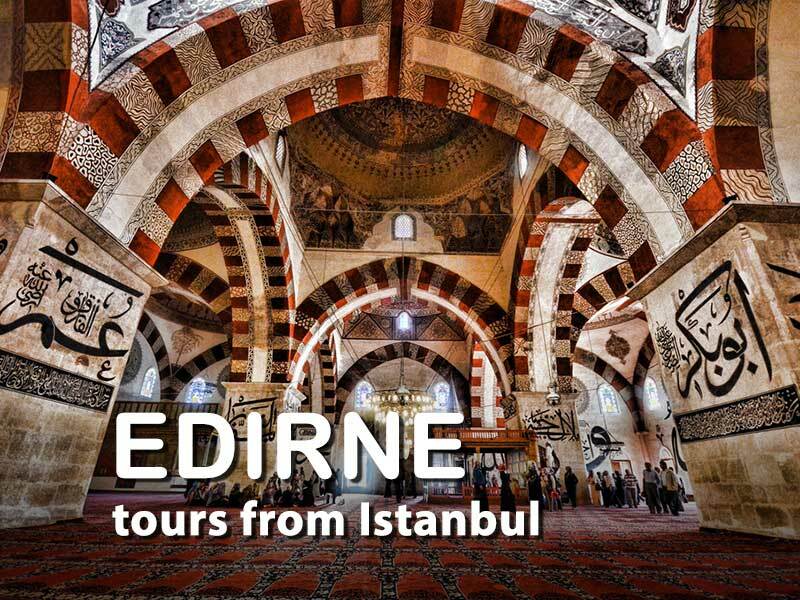 Crowned with several imperial architecture, Edirne is famous for Sinan's masterpiece; the Selimiye Mosque. 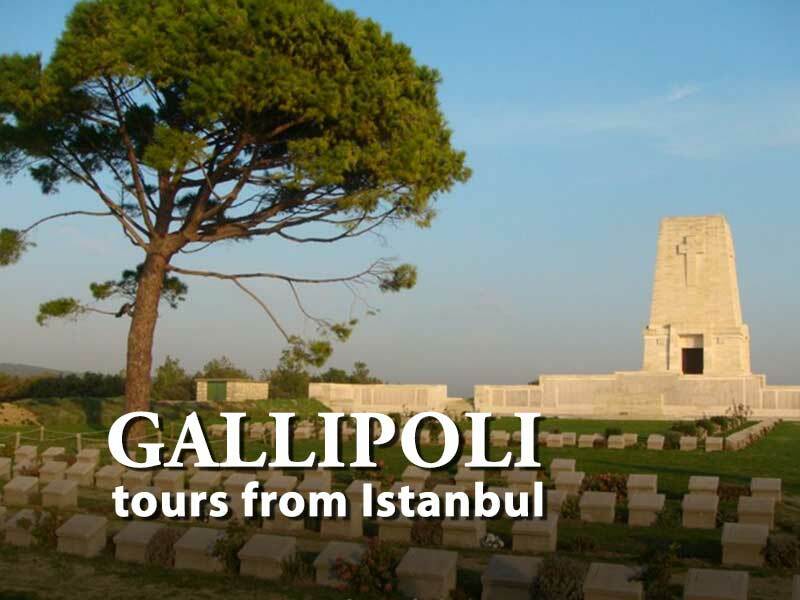 Visit the historic battlefields of WWI at the Gallipoli peninsula of Turkey. Below destinations are some popular spots in different parts of Turkey within 2 hours of flight from Istanbul. Discover the magical landscape and history of central Anatolia. Don't forget to book your hot-air balloon ride. 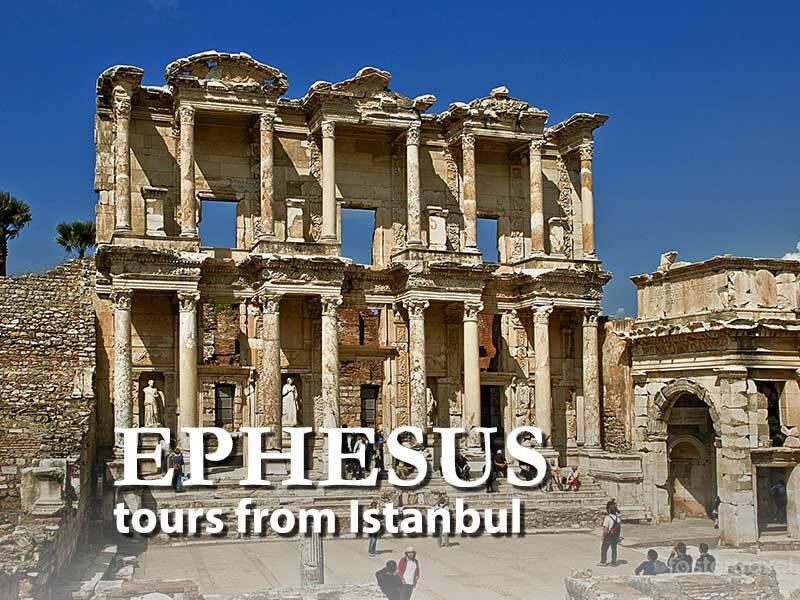 Visit the world famous ancient city of Ephesus, the second best preserved ancient city in the world after Pompeii. 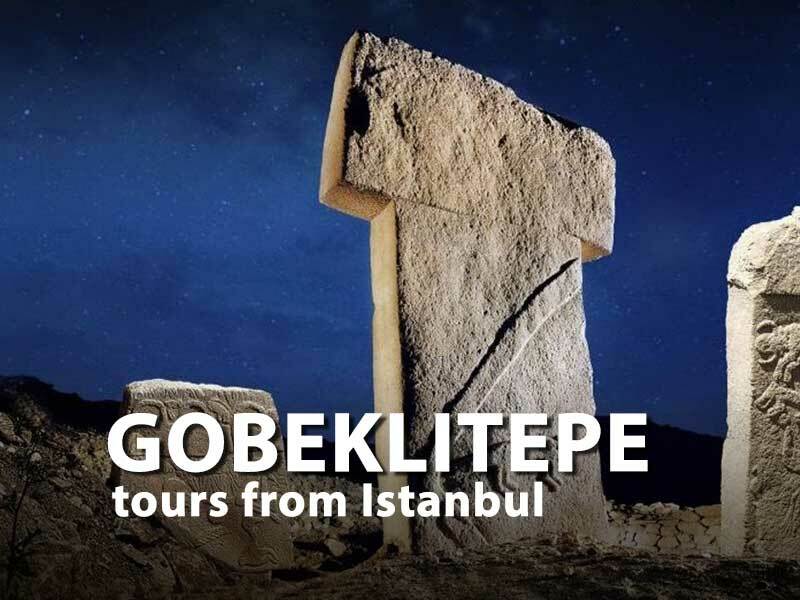 We offer a one-day fast paced tour to Gobeklitepe, or create your own multi-day experience.